Saba & The Pivot Gang Get Real In "Blood"
Home>New Songs>Pivot Gang Songs> Saba & The Pivot Gang Get Real In "Blood"
Saba & Co.'s new song will be on repeat all weekend. For many, Saba's Care For Me is considered one of the better albums of the year. The effort was personal, going deep into his life and introducing the Chicago talent to many new eyes. 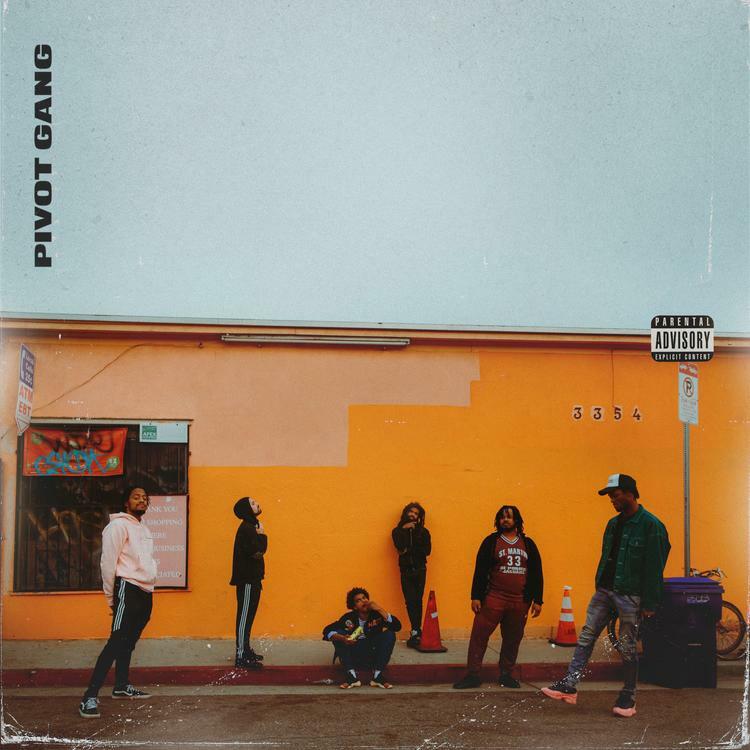 As a member of Pivot Gang, the entire crew hasn't released many songs as a collective. That is until now. The group came through for a joint track titled "Blood," which is now available for streaming. Saba is joined by Joseph Chilliams, MFnMelo, and Frsh Waters as production is handled by the likes of daedaePIVOT and SqueakPIVOT. The artists don't care for surface-level nonsense, they're showing off their voices as they are with minimal alterations. There are a few lines that will stick to your brain, leading you to listen over and over again. This is easily going to be added to the playlist this weekend. Diplomats Take Aim At Kanye West & "KeKe" Challenge On "Intro: Stay Down"
SONGS Saba & The Pivot Gang Get Real In "Blood"